!! ONE OWNER !! 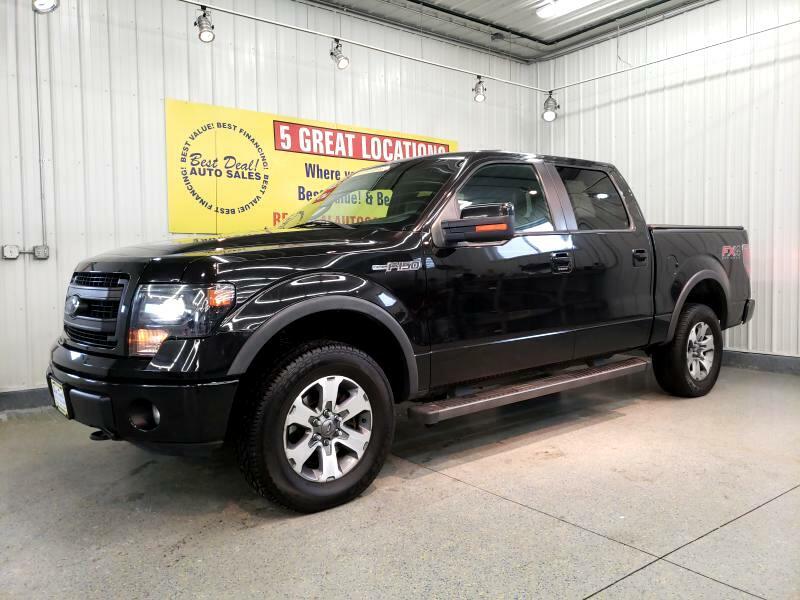 5.0L FX4 Edition, Loaded, Remote Start For The Cold Months, Navigation, Heated And Cooled Leather Seats, Sunroof, Rear View Camera With Back Up Sensors, Running Boards, Sony Sound System With SYNC, USB And AUX Port To Listen To Your Own Tunes, Tow Package With Front Tow Hooks, Locking Rear Differential, Soft Bed Cover, Dual Power Seats With Driver Memory Seat, Power Folding Mirrors For Tight Parking, Stop by or give us a call today! 260-483-7999. Family owned and operated since 1999 and still going strong!